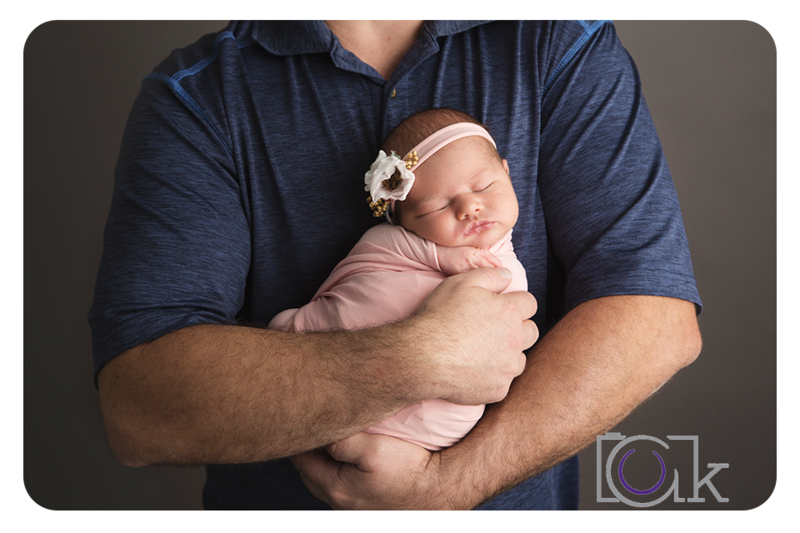 Last week, we had Miss Olivia and her family in the studio for her newborn session. She did absolutely amazing and we are in love with the images! Have a look behind the scenes. 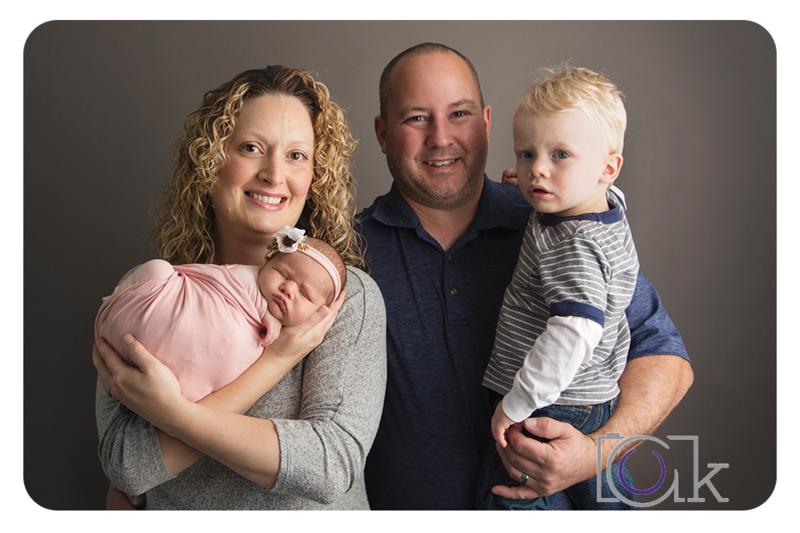 To book a session visit our website or to see sneak peeks, behind the scenes and information on upcoming events, find us on Facebook and Instagram.